TAPR II’s objective was to provide a comprehensive and integrated source of technical assistance to Egyptian reformers to help them define and implement their vision for economic policy and institutional reforms. The project, on which DAI was a subcontractor to BearingPoint, promoted investment, improved Egypt’s financial structure and services, supported macroeconomic stabilization, increased trade and investment, and strengthened the private sector. It sought to reduce the government’s role, deregulate burdensome regimes, streamline processes, and harmonize policies, laws, and regulations that govern economic institutions. 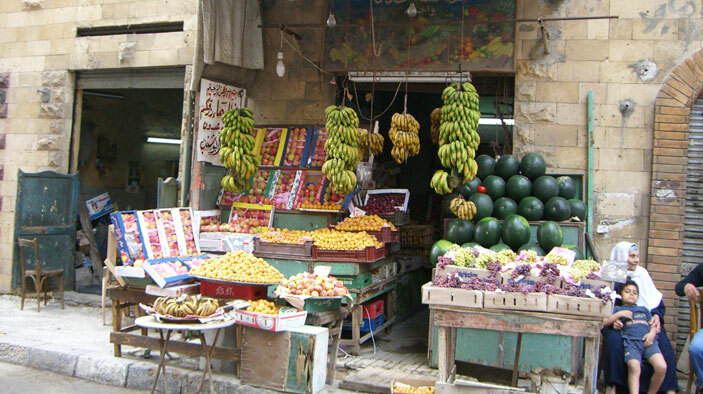 TAPR II built partnerships with Egyptian reformers within government and the private sector who support critical, demand-driven reforms while responding to changing circumstances. DAI also provided support to enhance project monitoring, evaluate Egyptian achievement of goals to obtain funds under the U.S. Government Direct Support Program to Egypt, improve dissemination of information on economic reform to the public, and solicit greater involvement of civil society in the reform process. Build the capacity of individuals and institutions to support reforms to ensure that policies, processes, and procedures, once adopted, will be appropriately sustained and institutionalized. Facilitate services to private enterprise, streamline administrative processes, and open opportunities previously reserved for state-owned entities. Respond to activities that encourage investment, enhance business development services, increase productivity, promote international standards, and stimulate enterprise competitiveness by increasing market access and better integration of Egypt’s enterprises into global value chains. Identified the greatest constraint in the regulatory environment as the licensing process. Related recommendations were integrated into a broader proposal that presented options for an international best practice pilot model for development and delivery of government-to-business services in Alexandria. Created the Smart Service Business Center to improve the service provided by governorates to business, reducing the regulatory burden and red tape that licensing and compliance represent. Collaborated with The Egyptian Research Forum, the Industrial Modernization Center, and the Egyptian National Competitiveness Council to produce the third Egyptian Competitiveness Report for 2005–2006, in advance of the World Economic Forum on the Middle East in Sharm El-Sheikh in May 2006.